If you are able to grow bananas in your climate, you absolutely should! This incredibly fruit is the ultimate survival food. It is an excellent source of calories and nutrients, and people around the world have relied on banana as an essential source of food for centuries. 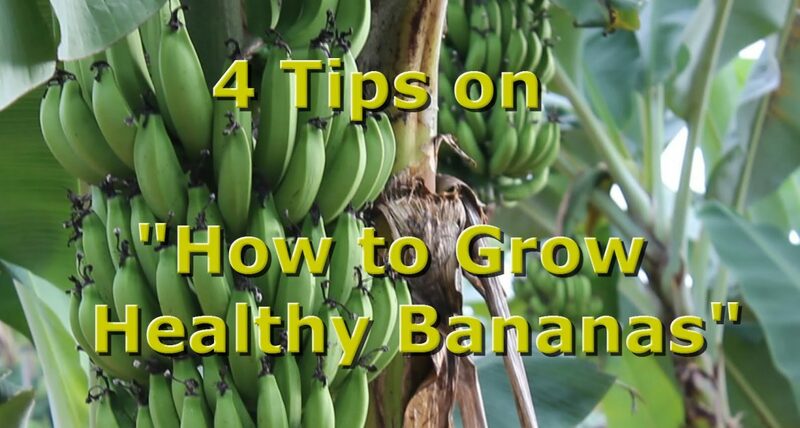 This video gives some great insight into how to grow healthy, happy organic bananas. Enjoy!